Which one is better: Oculus Rift or HTC Vive? Are there any major differences between these two VR giants? 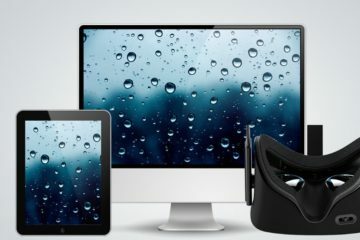 Oculus Rift is considered as the first tech to teleport viewers to 3D virtual reality, while HTC Vive makers have a lot of background experience in the gaming industry. Valve has really been working on making a name for themselves for a long time, and because of that, they have a huge crowd approval. Oculus Rift (review) has been insanely popular in 2013, 2014, and 2015, but can it keep its VR crown in 2016 and beyond? There has been a lot of controversy with an Oculus company in 2014, specifically when Oculus said they sold themselves to Facebook. Why people got so heated up? Oculus company has made all sorts of stupid decision lately in regards to communication and compatibility. That pisses a lot of people off, but the main reason is this: They were (are) afraid of Facebook evading their personal space by getting personal information, along with adding ads that will hinder their user experience inside an Oculus Rift. 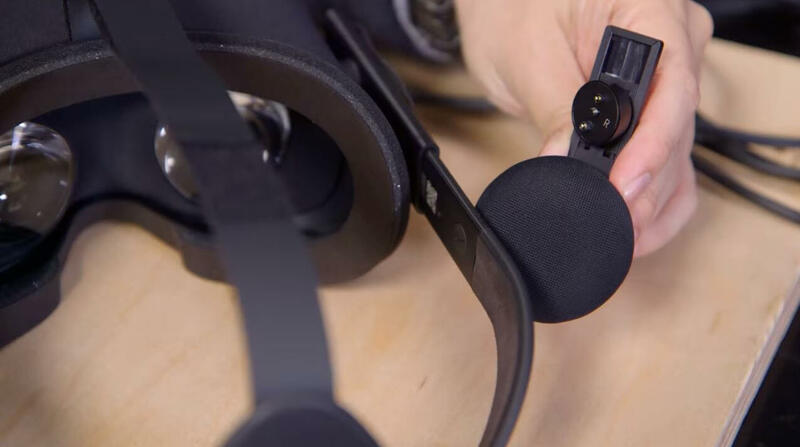 Perfectly understandable frustration, but I will not be taking that into consideration when comparing these headsets because these issues have not been seen yet, and it would unfair to judge Oculus Rift by something that hasn’t happened yet. If it will, I will come back here and update my article, and then judge it accordingly. So if you see people talking bad about an Oculus Rift in forums, on Youtube, or on social media, exclusivity, and Facebook is one of the bigger reasons why they “hate” it so much. Another big reason is the shipping date, and that is what I am going to be talking about here first. So, here is my look on these two headsets after following VR for years. On Oculus Rift side, absolutely horrible. We get it, demand is huge. But Oculus company really should stop saying things they cannot deliver. It was the same with the overly high price announcement ( which could have been prevented with better communication with consumers), and now it’s with the wrong shipping expectancy. And this complete wreck of a launch also could have been prevented with better communication. Yes, it is hard to keep everything in mind when launching your first product, but damn you messed this one up. I’ve heard from numerous places that they canceled their Oculus Rift order, especially when they got their HTC Vive kit first. Cancel one product, use that money to buy a new GTX 1080, and leave Oculus Rift completely. I mean, seeing that Rift doesn’t even come with Touch controllers immediately, makes it understandable why Vive can be a more attractive option here. 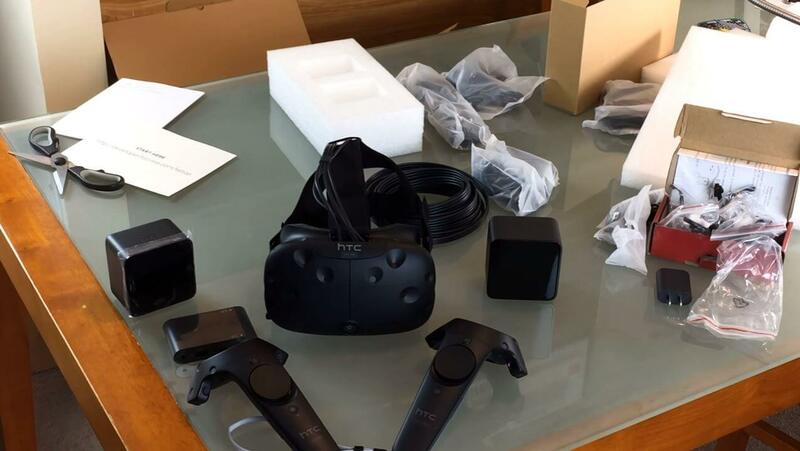 HTC Vive has also stumbled upon some hurdles, but not as much Rift has. If you want to get your headset as soon as possible, HTC Vive is a clear winner for now. UPDATE: Oculus Rift shipping problems have been fixed! Comfort is always important in VR, and with so many different facial structures, I can see it being a challenge for designers to make it suitable for various head sizes and shapes. When wearing an Oculus Rift, I almost didn’t feel any weight on my face and my neck wasn’t strained after using it for hours. Although HTC Vive doesn’t feel much worse either, it does feel a bit heavier. 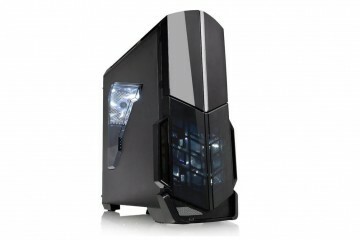 It’s probably due to different weight distribution and because of literally being 15 percent heavier. But, I have to give some points to HTC Vive in terms of light leakage. HTC Vive feels like it hugs your face more, while Rift, as comfortable as it is, lets some light through the nose bridge. Also, HTC Vive is more suited for people who wear big glasses. 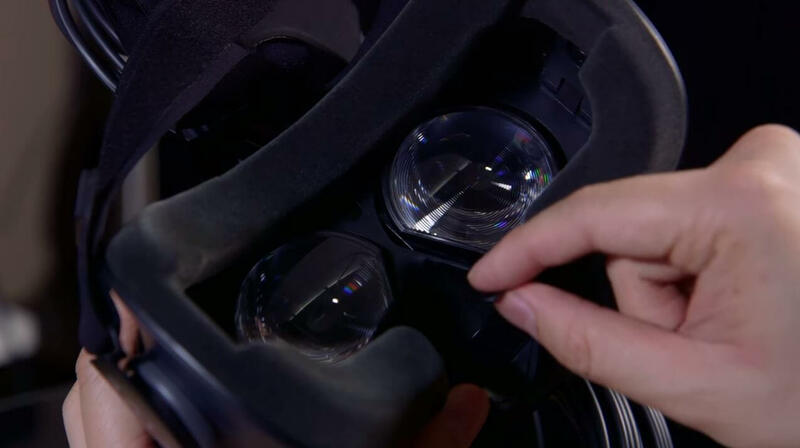 Oculus Rift does not have as much space for glasses bigger than 142mm in width. So my advice would be, if you don’t have big glasses, go with Oculus Rift. If you think you can’t bypass it by wearing contacts or wearing smaller framed glasses, go with the Vive. That is if comfort plays a huge role for you. So overall, Rift wins this time. That is a bit tricky. Both of these headsets have their own shortcomings, and both of them exceed over another in their own way. 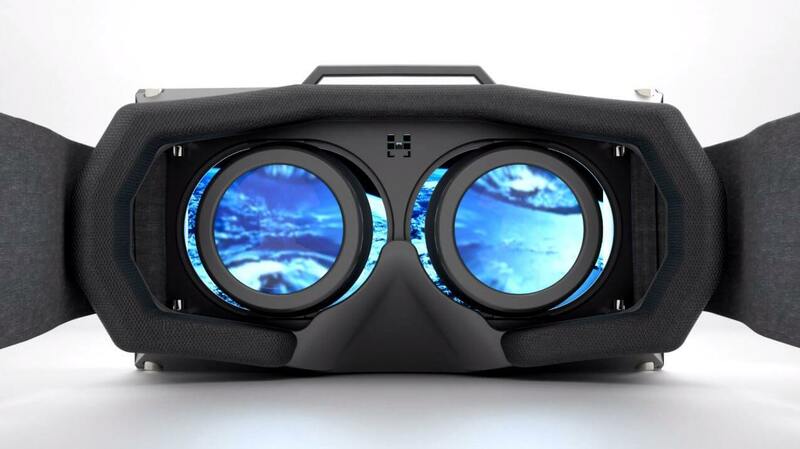 HTC Vive screen, as you may have heard, feels like it has a slightly bigger field of view. We can’t say an exact degree number since measuring it is such a nightmare in VR, but if we compare it side by side, Vive wins in this regard. That is probably because you can control the distance between the lens and your eye, whereas Rift is shipped without that mechanism. That also confirms that Vive is more comfortable for people with glasses. But does bigger FOV make it an instant win? Well, because of that, HTC Vive suffers from a condition called “screen door effect”. Screen door effect means you see those black lines between pixels. You can see them if you go to your monitor and touch it with your nose. See those black, almost colorful, lines? Yup, it hasn’t been an issue for a long time up until these displays were strapped close to our face. 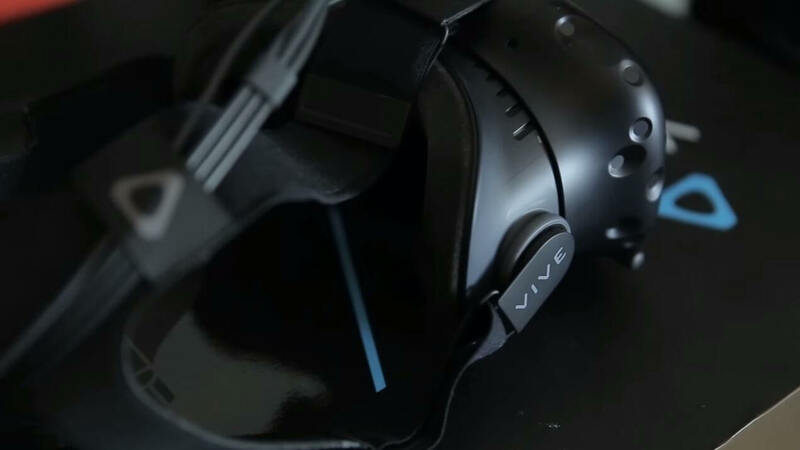 Now we have to make displays with even higher pixels density and use all sorts of techniques to conquer it, but when Vive’s screen distance is adjustable, these lines may be more visible. 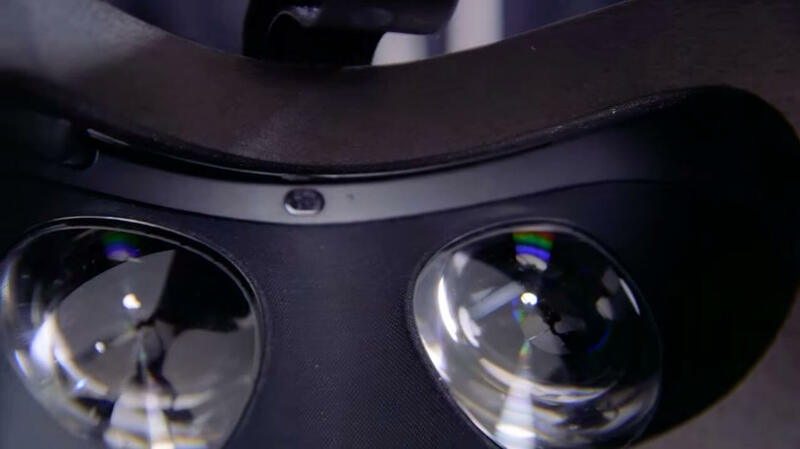 Oculus Rift doesn’t suffer from it as much. Another interesting difference between the Vive and Rift is its brightness. HTC Vive has a lot brighter screen than Oculus Rift has. It’s even fair to say that Oculus Rift feels a bit dim. Personally, I prefer brighter screen, but if you are too sensitive to light, you might want to consider Oculus Rift. Sadly there is no brightness adjustment knob on either of those headsets, so you just have to deal with what you have. Describing displays without you getting to try it on is really difficult unless you already tried them out. Considering that VR is so new, a huge percentage of people will try out these head-mounted displays for the first time. 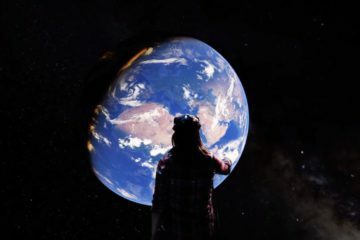 It would be a lot easier for you to choose if there were different VR testing grounds in your city or country. That way you don’t have to take my, or anyone else’s word on how it feels. Everybody is different, and the difference is really enhanced when everything is so close to your crucial senses. Some say Vive screen is better, some say Rift screen is better. Personally, I still liked the Vive screen due to bigger FOV, being brighter, and more room for glasses, but I would understand if people would choose Rift because of less screen door effect and more sharpness. At the end of the day, I am nitpicking on this stuff and they are pretty similar to each other. They have the same resolution (which I hope will improve drastically over the years), and even the same issues like god rays. But if I had to choose, I tilt towards HTC Vive this time. It is just a start for virtual reality, so judging headsets by how many games it has is a bit harsh. But I have to say, Rift is much more prepared for having great content right at the start, while HTC Vive content mostly consists of demos, at least for now. I would start judging the number of games when the second generation of VR headsets comes out. By that time, devs are familiar with the platform and know that VR can make them profit because of a large number of users. 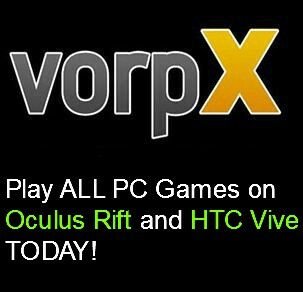 Although Oculus got some heat due to “Rift Exclusive” games, you can’t ignore the fact it’s lineup is much more impressive compared to HTC Vive. The only advantage Vive has are the controllers. And that brings us to another topic. On the HTC Vive side. You have controllers right off the bat. That is what distinguishes Vive from the Rift the most for now. 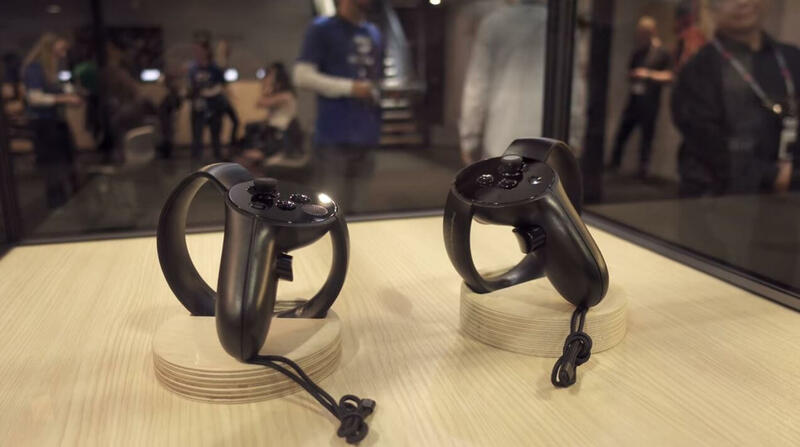 Oculus Rift will also have the controllers, but they only ship in the second half of 2016. Reason? According to them, they are making “significant improvements” to its design, and that will take time. Personally, I have nothing against it, as long as they keep communicating with their customers on its progress, but we can’t deny that it hurts their sales to some degree. Controllers are “extremely” fun to use. No one ever expected it to be so good. 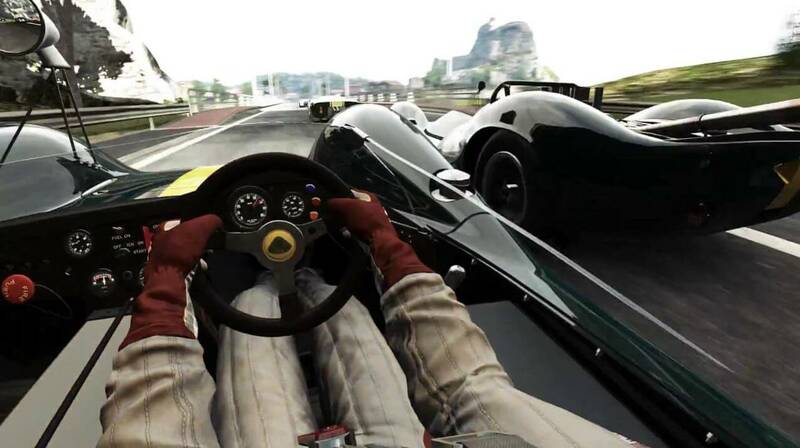 Before, people were saying that an HMD is a “must have” for dedicated gamers, but now, I can’t see VR games be played without hand tracking controllers unless you are playing VR racing sim games. 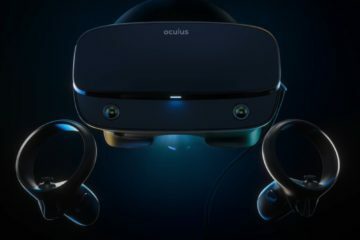 Oculus Rift, at the moment, comes with Xbox One controller, but after trying out the VR controllers, going back to the gamepad is like playing tennis in handcuffs. You just want that freedom. You will get spoiled, and you will not accept games with anything less than that. We don’t really know how well Oculus Touch controllers will work, but if we trust various sources from various places, they are going to be amazing, and even better than HTC Vive Ones. But for now, Vive is taking an early lead in this area. On the Oculus Rift side. Gotta say these headphones are freaking fantastic. I am not even sure why HTC Vive didn’t come with integrated headphones. According to the straw poll, 90% of people use the Rift headphones and don’t use their own ones. And why should they? They are extremely comfortable, they sound great, and are better than what any one of us expected (even if they don’t look that impressive). Another reason it’s so good is that you don’t have to deal with another cable tangling at your feet. Just one big cable connected to your PC, and nothing more. I would even say, HTC Vive would need it more than Rift just because Vive is designed for more stand up movement. 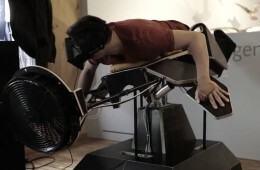 Anyway, it’s a great addition to Rift, and can be regulated for your head to sit comfortably. Obviously, Rift is a lot better this time. Each headset has its own strong sides and weaknesses. Overall, if we are going, to be honest, they are very similar. Yes, HTC Vive is made more for room scale VR gameplay, and Rift for seated experience, but they can do both at the end of the day. Even Rift room scale tracking works fairly well, even though they would benefit greatly from chaperone system. But if you had to choose, I would say go with your gut. Because there is no right or wrong answer. You can’t fail. They are both extremely good and extremely prepared for an upcoming VR era. Yes, HTC Vive is a bit pricier at the moment, but I believe price difference will smoothen out once the Oculus Touch controllers come out in H2 2016. 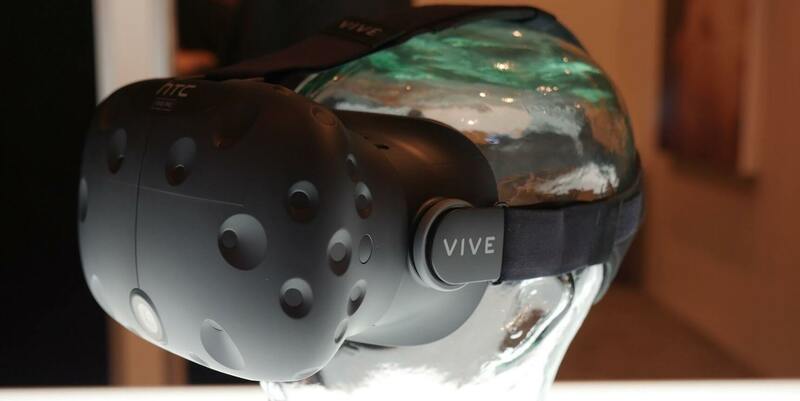 They will probably cost around 100-200 dollars, which will make it similar to HTC Vive in terms of price and usability. The only reason I would suggest HTC Vive over Oculus Rift is if you have big glasses which you don’t want to give up yet for VR. In that case, Vive is more suited for it and is comfortable for daily usage. The shipping part with the Rift pisses me off a bit so that could also be a reason to favour one over another, but, it’s still a young company and they have a lot to learn. They made some mistakes and they have even admitted it. Still, the amount of things Oculus has achieved over these 4 years is nothing short of amazing, and giving them props for it is least we can do to show our appreciation. But, if I had like no choice at all and HAVE to decide right now, I would go with HTC Vive for the time being. Valve is a great company that is trusted by a lot of gamers. I feel like they made better choices this time around and you can trust them to not fail you in terms of VR. Be aware though that my opinion will probably change once the shipping crap ends and Touch controllers are out within this year. But boy oh boy Oculus, did you mess this launch up. UPDATE: Controllers for Oculus Rift are out and it supports room-scale tracking. Coupled with fixed shipping and better price, Oculus Rift takes the lead in VR headset comparison (as of September 2017). 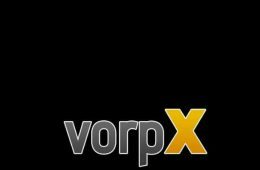 Want more VR related articles? Be sure to sub to Rift Info! just to get something quickly is a very bad reason to pick one product over another with things that have just been released. I’m going with the oculus despite the wait because of the controllers that are coming out for it. The oculus touch is going to allow you to really interact with the game world by literally putting your hands into the game. 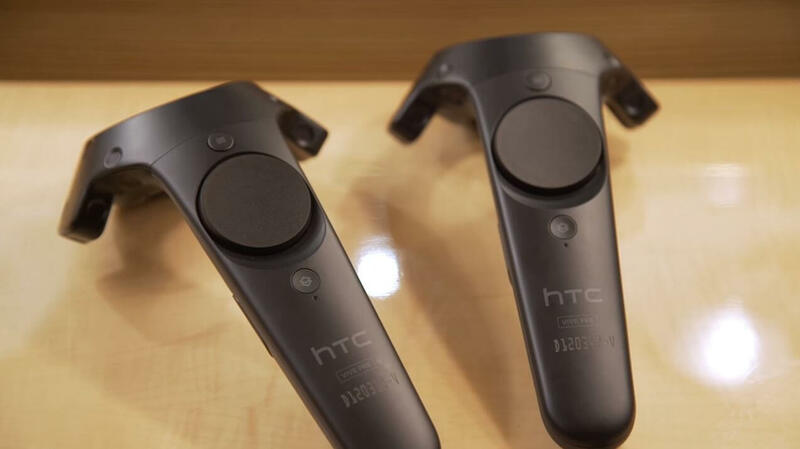 not like the HTC vive controllers which can basically just be swords or guns.. that would be pretty boring to someone like myselwho likes a whole plethora of different genres from flight sims to point and click adventure games like myst. I couldn’t wear the Oculus Rift with my glasses and I too noticed the light leakage. The demo guy had no problems with his glasses. He said they were because of his plastic frames vs. my metal ones. So your comments about the Vive being better for people with bigger glasses is really helpful. I also like that you can move around more. Yeah, considering that half the people in the world wear glasses, HTC Vive was more thoughtful this time around.